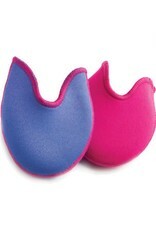 Dance freely and alleviate pressure in your pointe shoes with the Ouch Pouch Jr.®. 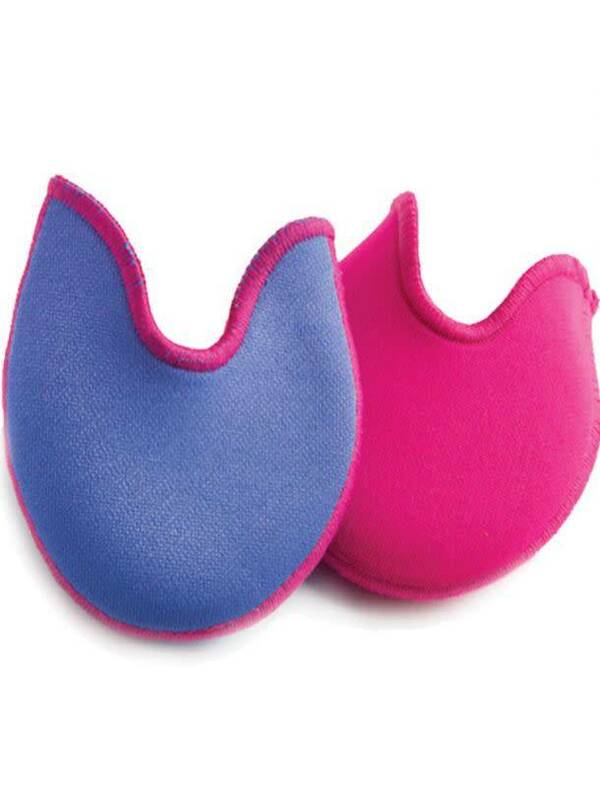 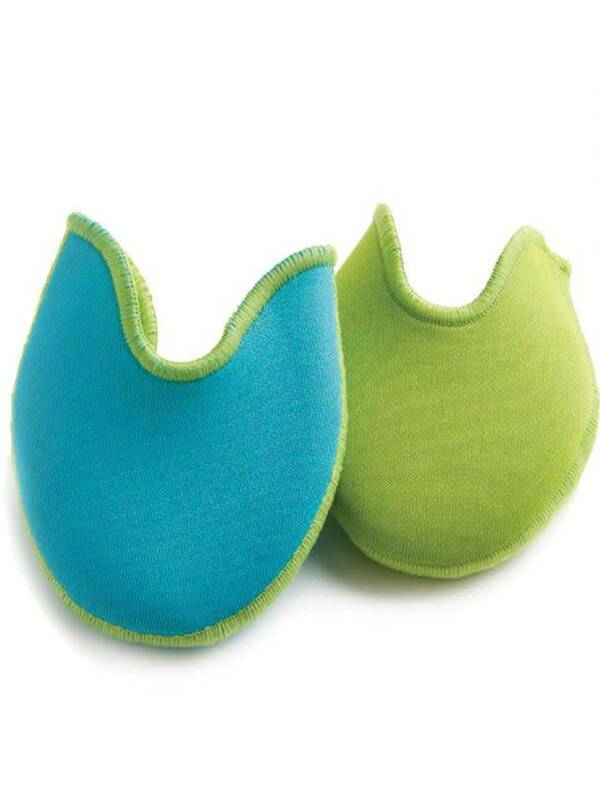 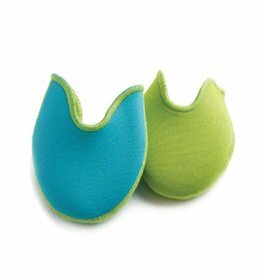 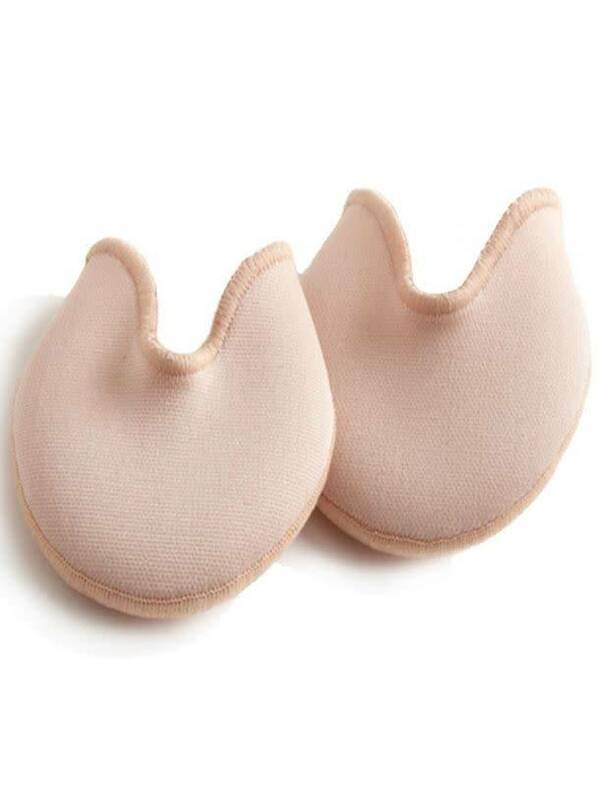 The crescent shaped pad has a thin layer of gel material inside a fabric pouch. 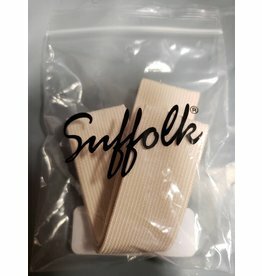 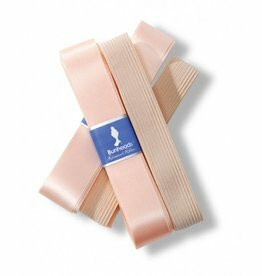 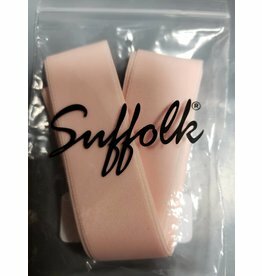 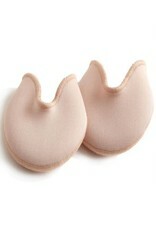 Best suited for wider foot or for the dancer who prefers a little less padding than the Ouch Pouch®.